Agriculture is becoming more and more digitalized and automated. 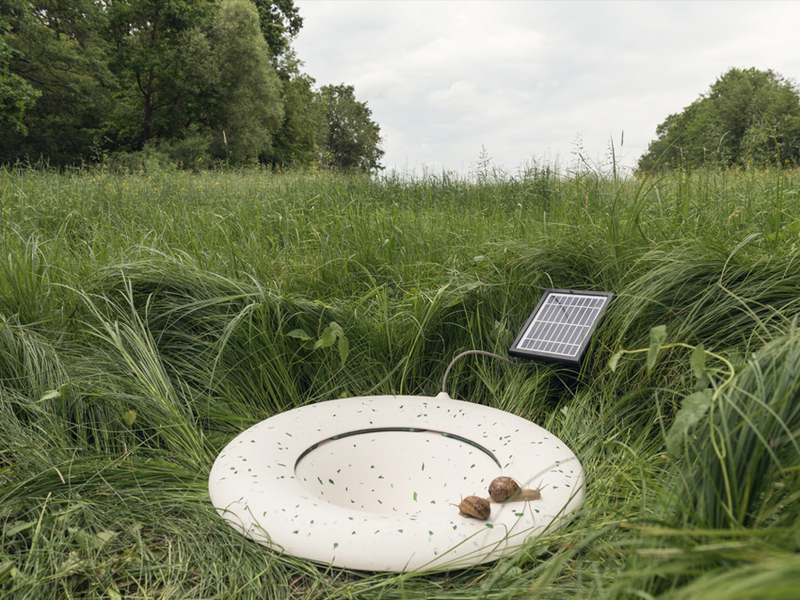 Autonomous Agriculture investigates the idea of non-anthropocentric agriculture by means of internet-connected planting and harvesting robots. Can robots work as independent businesses – harvesting and planting what is deemed profitable according to predictive algorithms?